For over 30 years, APC Personnel have provided Independent Scientific and Technical advice over liquid quality and quantity cargo disputes. 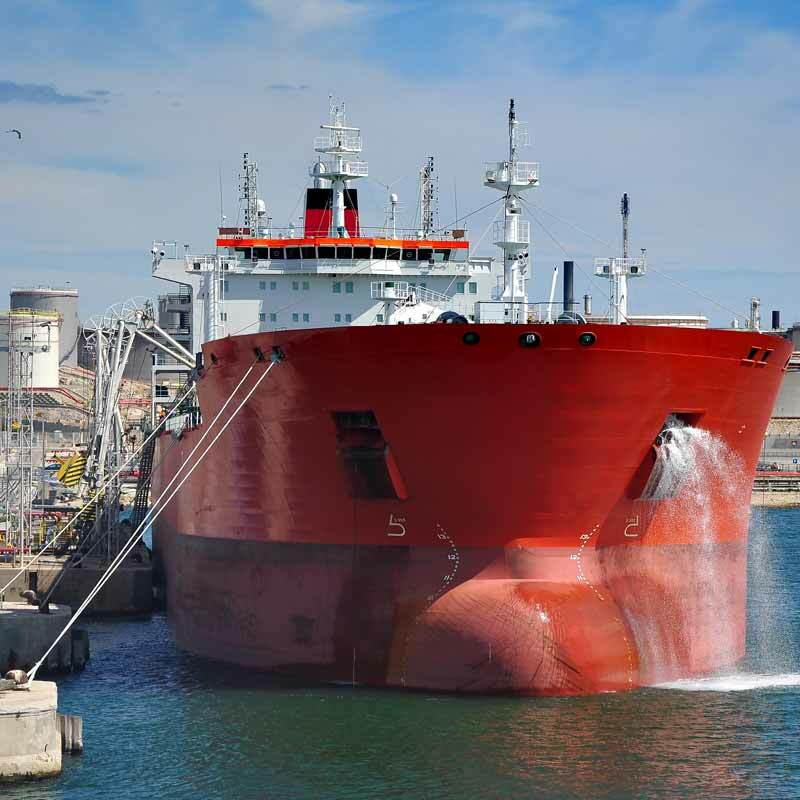 APC are an association of consultants to the oil shipping industry, with 30 years of experience in the investigation of disputes and claims arising from the various technical aspects in the quantity and quality control of bulk liquid oil transport. Our primary aim is to offer impartial advice to clients as to the most suitable means of resolving such disputes as timeously as possible, on the understanding that many of these disputes result in expensive litigation.